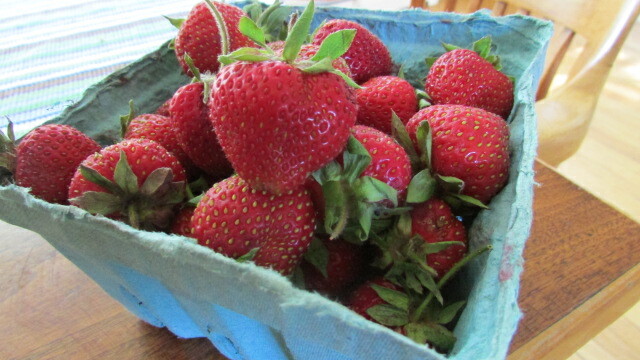 Strawberry season is here and I can’t get enough of these luscious farm- fresh- melt- in- your- mouth berries. I have 6 quarts of berries and I am not afraid to use them! Marinated berries in delicious Chambord ( Raspberry ) Liqueur brings out the fabulous flavors of the cake and berries. Hubs loves strawberry shortcake, he has mentioned this to me many times…. We eat these so fast so I cut a quart up and added Chambord for a delicious treat! My daughter’s friend brought me a freshly picked container of raspberries from her farm, I threw a couple in there for deliciousness! Preheat oven to 350°F. Grease and flour 10" tube pan. Combine cake mix, pudding mix, eggs, water and oil in large bowl. Beat at medium speed with electric mixer for 2 minutes. Pour into pan. Bake at 350°F for 50 to 60 minutes or until toothpick inserted in center comes out clean. Cool in pan 25 minutes. Invert onto heat resistant serving plate. Cool completely. In a bowl, combine strawberries, sugar and Chambord. Place in refrigerator while cake bakes. 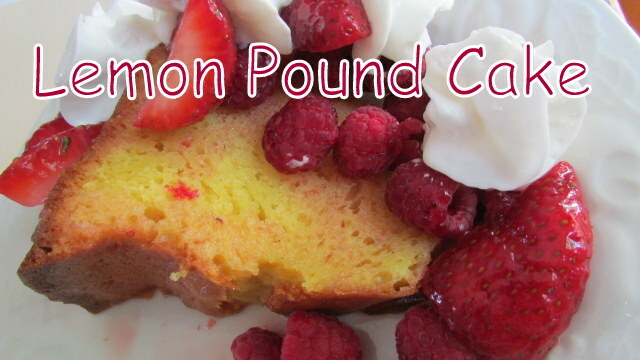 Slice cake, spoon strawberries on top of cake, add whipped topping or whipped cream, serve. Yuuuuummmmm!!! I love strawberries in the summertime and this will be the perfect dessert! A great dessert that we will just love ! Thanks so much for sharing with Full Plate Thursday and have a great weekend!